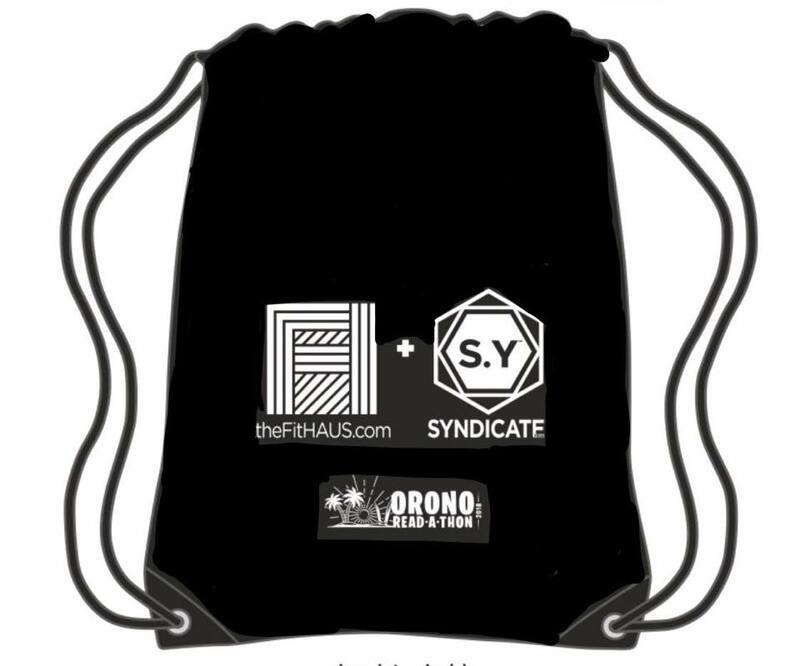 FitHAUS + SYNDICATE.YOGA are joining together as sponsors for Orono K-5 Read-A-Thon. Any child who raises more than $1 will go home with the awesome draw string bag below! We care about children’s physical and mental health and we encourage you to support our local K-5 kids by pledging for a child you know! Oct 1st-Oct 12. All money earned will go directly to children’s classroom activities, school wide enrichment and field trips.